Biocultural collections cross the boundary between nature and culture, documenting the remarkable richness and diversity of human engagement with the natural world. With materials ranging from blocks of wood to DNA, and from ancient books to new websites, they play a diverse role in research and relaying valuable information about our world. 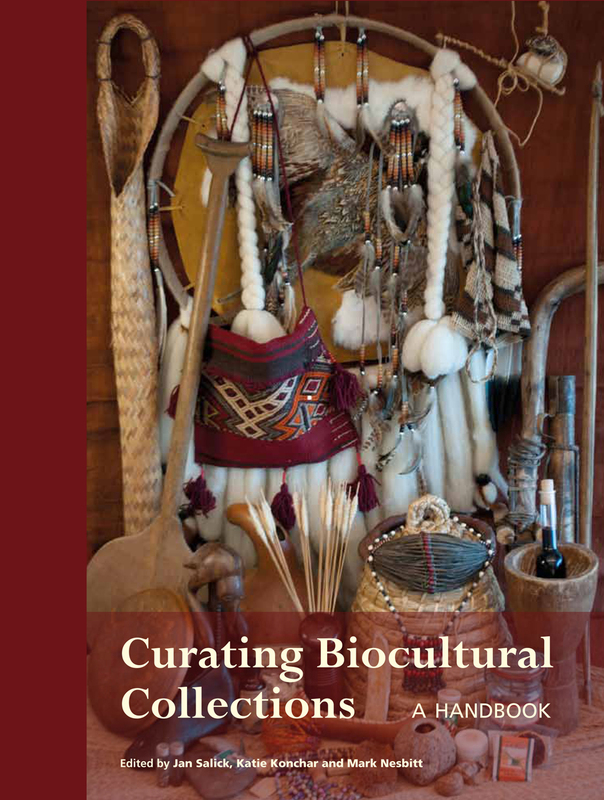 Curating Biocultural Collections is the first book that both recognizes this role and provides wide-ranging advice for successfully managing these resources. Written and edited by experts from around the world, Curating Biocultural Collections draws on real-world experiences, providing examples from ethnobiology, anthropology, agriculture, botany, zoology, and museum curation. The book places a strong emphasis on meeting the needs of collection users and encourages ethical and equitable engagement with source communities. With one hundred photographs, including objects from little-known collections, alongside case studies and a carefully chosen bibliography, this book gives valuable insight for anyone working to preserve valuable resources. "I recommend this book to anyone working in a museum that holds either natural history (especially zoology or botany), archaeological, or anthropological collections. It offers a fresh way of thinking about potential implications and uses for such collections, in a more holistic way than is often achieved in multidisciplinary museums."